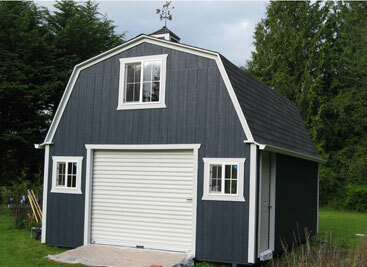 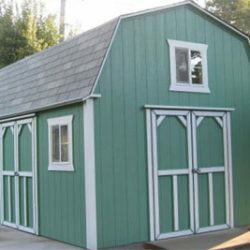 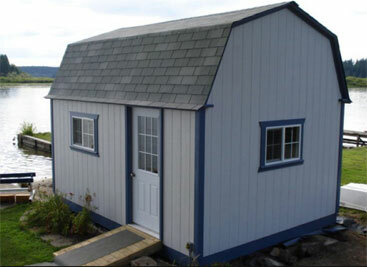 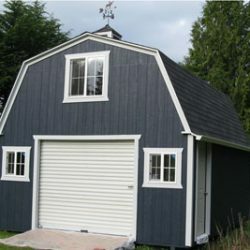 If you are looking for value and functionality, the Country Barn is the ideal solution! 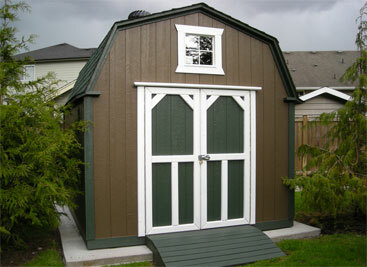 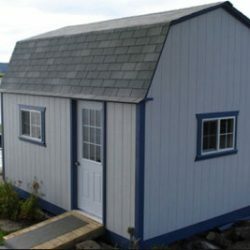 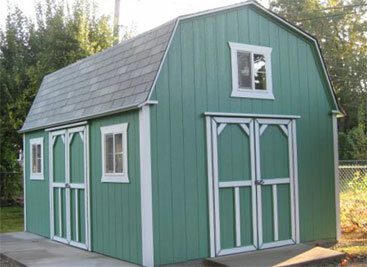 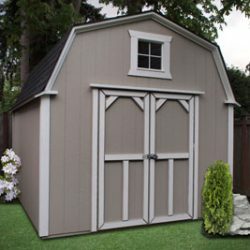 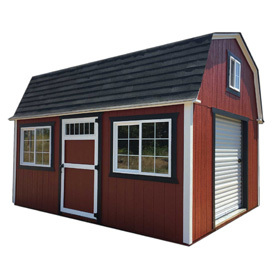 This building has plenty of room to store riding mowers, lawn equipment and tools, but if you need even more storage space, you can simply add a loft! 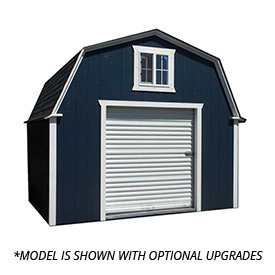 The traditional styling and extra overhead room along with the ability to add custom accessories makes the Country Barn a #1 hit. 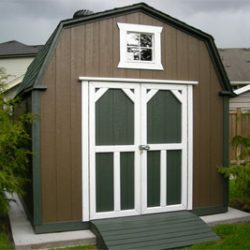 You can rest assured knowing that the strength of our 2×4 construction will withstand severe weather conditions and that all you have to do is paint.